Frederic Bonnard is currently VP New Media at France Médias Monde, managing all digital activities for France 24, RFI, and Monte Carlo Doualiya. Prior to joining France Médias Monde, Frederic worked for 10 years in the US in Product Marketing in the Internet and software industries working for companies such as NeXT, Apple and Netscape. 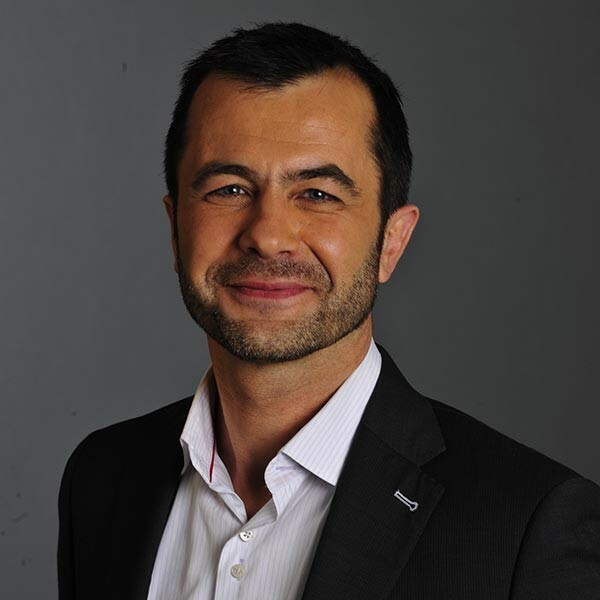 Back in Europe in 2001, he joined several startups as VP Marketing and CEO in the telecom and media industries. After managing a business unit in the enterprise software market in France, Frederic spent 4 years working for SoftAtHome in the OTT and IPTV industries in Europe. Frederic graduated from Supelec in France, with a Master in Computer Science.